Expletives, accusations, infighting and bitterness, not to mention a concussed Chinese photographer! The 2007 Hungarian Grand Prix really was where all the rumoured (but until now strenuously denied by the team) ill feeling within McLaren was laid bare. 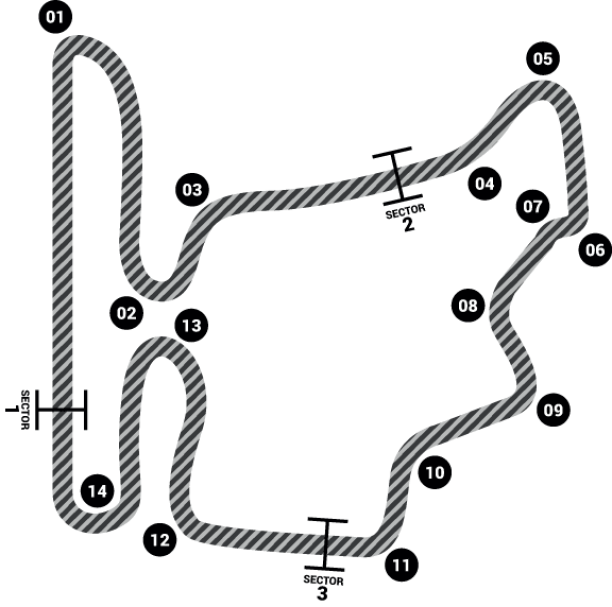 About 10 miles to the north east of Budapest, the Hungaroring winds its sinuous way around a natural amphitheatre – affording great views for the usually sizeable crowd in what is, after Monaco, the tightest circuit of the F1 season. Personally, I love the track. The nature of the place presents many good photographic positions, with great access and a scarcity of fences to blight creativity. For those of us fortunate to be allowed track side it’s a great place to watch. Owing to the tight nature of the course, the cars are set-up in a manner akin to a go-kart, making it easy to assess the different driving styles of the pilots: from the silky smooth Nick Heidfeld to the constantly-on-the-edge-of-a-shunt Robert Kubica. Sadly, the weekend won’t be remembered for much that happened on the track – but it will be for the politics at McLaren. This was best illustrated at 16.30 on Saturday afternoon when McLaren had their customary ‘Meet the Team’ press conference. Normally this, like most things the Woking outfit arranges, is a well-organised gathering. Not this time. Enter stage left Ron Dennis, Fernando Alonso and Norbert Haug. The McLaren ‘Brand Centre’ was crammed with TV crews, photographers and the ravenous Britsh media, chomping at the bit to get stuck in. Where, though, was the rookie? Apparently he’d gone AWOL, and senior team members were heard whispering that Lewis couldn’t be found. Fernando nonchalantly munched on a pear, his face a picture of innocence while Ron attempted to explain the farcical final moments of qualifying as some sort of procedural stumble. The British hacks, understandably, weren’t having any of it, and set about chipping away at Ron’s story. After 10 minutes Ron was called to the Stewards and had to depart, leaving Fernando and Norbert to face the music. Fernando, in his usual cool way, stuck to the company line. Then Lewis walked in. Now he – and the journalists knew this – hadn’t heard anything that had gone before, and my God did they go for the jugular. There is a perverse pleasure in observing the professional interrogators from the major British newspapers and agencies at work. And, like a pack of hyenas intent on bringing their prey down, they quickly wound both drivers up to a point where they seemed close to a face-off. Far too late, Martin Whitmarsh arrived from another floor of the motorhome and called a halt to proceedings. Norbert, just as he’d done throughout the whole of this crazy half-hour, continued to play with his Blackberry. Fernando quickly exited the team’s base and skipped towards the Renault motorhome, all the while laughing and joking with his manager.